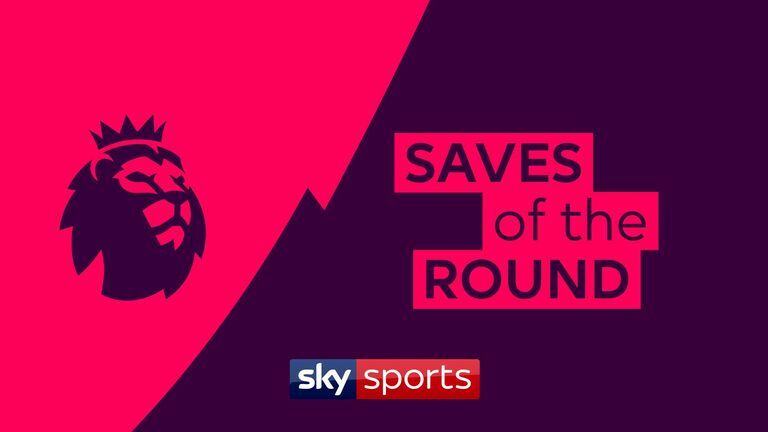 There were some outstanding saves in the Premier League this weekend, and you can watch the best in our latest round-up. Tom Heaton was once again in superb form for Burnley, as Sean Dyche's side maintained their unbeaten start to 2019 with a crucial 3-1 victory at Brighton on Saturday. Hugo Lloris played a major part in Tottenham continuing their title challenge, saving Jamie Vardy's penalty as Spurs earned a 3-1 win at Wembley on Super Sunday. 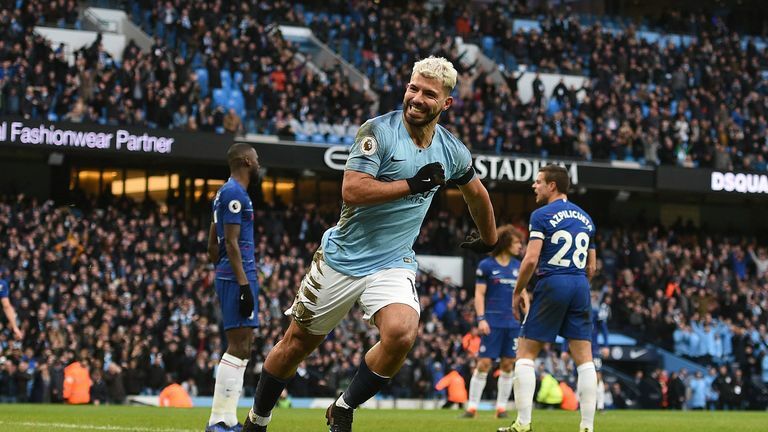 While he was a spectator for much of Manchester City's 6-0 thrashing of Chelsea in the second part of Super Sunday, Ederson was still at his best when called upon, springing to his left to deny Gonzalo Higuain. Ben Foster and Jordan Pickford both showed why English goalkeepers are right up there with the best with fine stops in Watford's 1-0 win over Everton, while Artur Boruc defied the years to keep Liverpool from running riot at Anfield. The in-form Lukasz Fabianski and Neil Etheridge also feature. Hit play on the video at the top of the page to watch our pick of the best saves over the weekend!